Our world is changing more from software than skyscrapers, and as keepers of culture, architects need to be involved. We're an intrepid band of architects now working in the tech industry and helping others do the same. We host events, workshops, and throw a killer happy hour. 1. Architechie is first and foremost people. 2. Our unconventional backgrounds are our best asset. 3. Everyone has a different path, and that's a good thing. 4. Together we make up a living wiki: ask us anything. 5. Networking is paramount. So come to our next event. 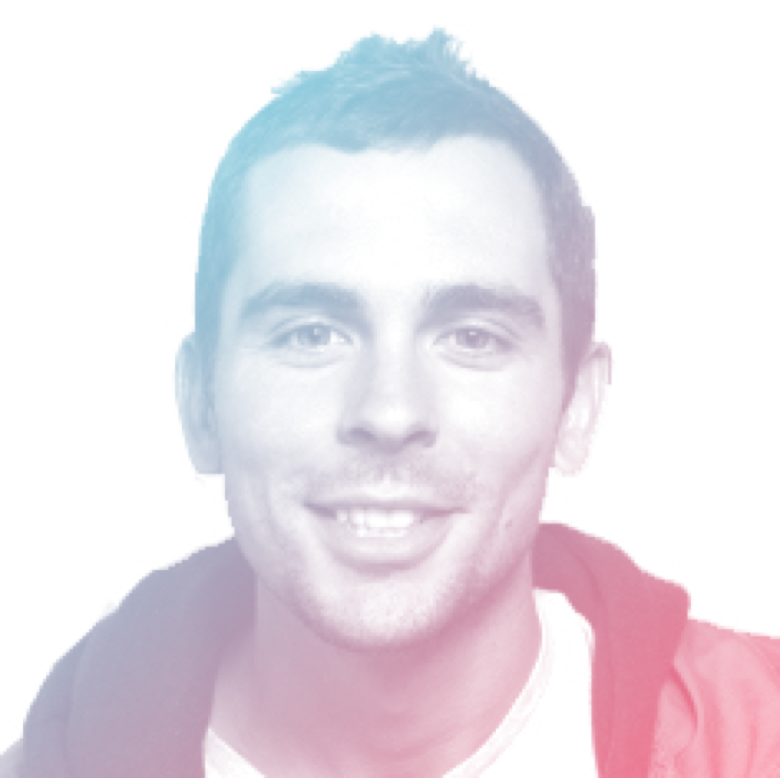 Blake is a designer and educator working at the intersection of technology and design. 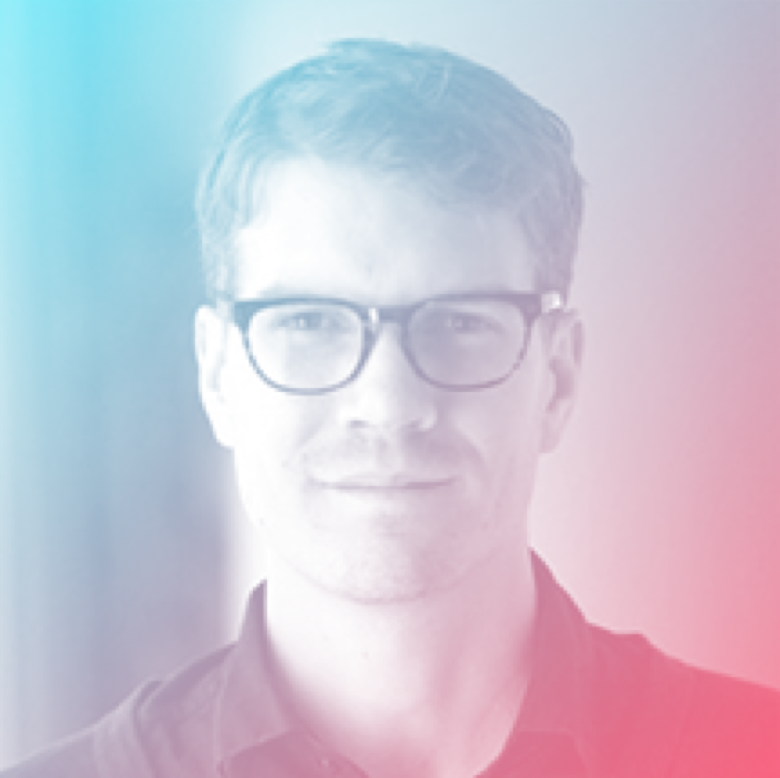 Blake has designed interactive experiences, connected products, mobile and web interfaces, and environments for a range of clients including Google, CBS, the Exploratorium Science Museum, and the United States Department of Defense. Currently, he works as a designer at Google ATAP and teaches at California College of the Arts. Blake studied Architecture and Urban Planning at CCA and Cal Poly, SLO. Gavin is a tried and true licensed architect & urban designer with 10 years of industry experience building homes across the U.S, schools in San Francisco, and cities in China. After hanging up his mayline, he started designing web experiences & special projects at Autodesk where he focused on growth. 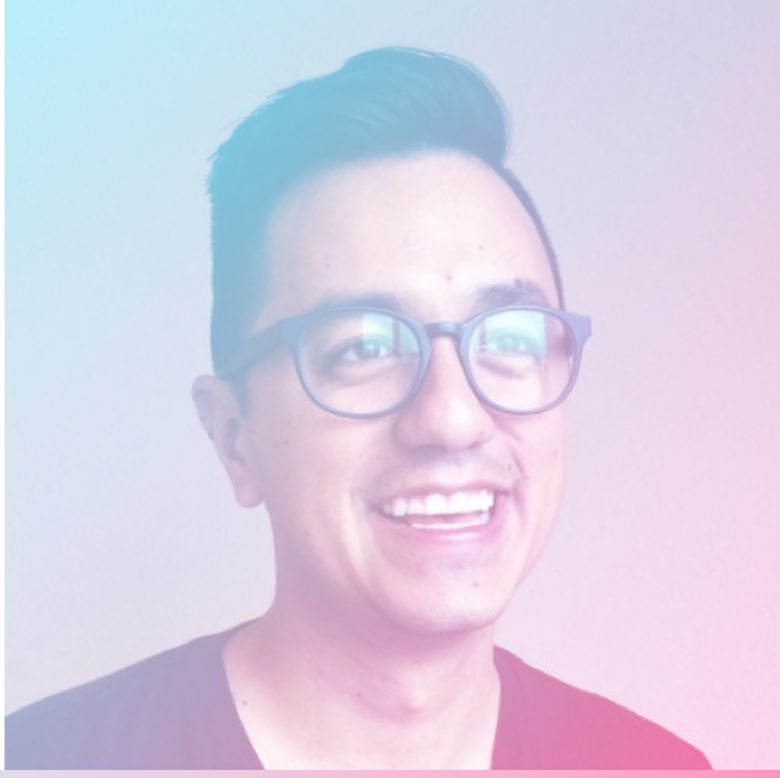 He is now a product designer at Opendoor, rethinking how people buy and sell homes. Gavin holds three degrees from Georgia Tech (B.S in Architecture, Master of City & Regional Planning, and Master of Architecture). Hailing from MIT with a masters in architecture, Alex previously ran a design and development agency called Dixon & Moe, collaborating with architects, startups and Fortune 500 companies. 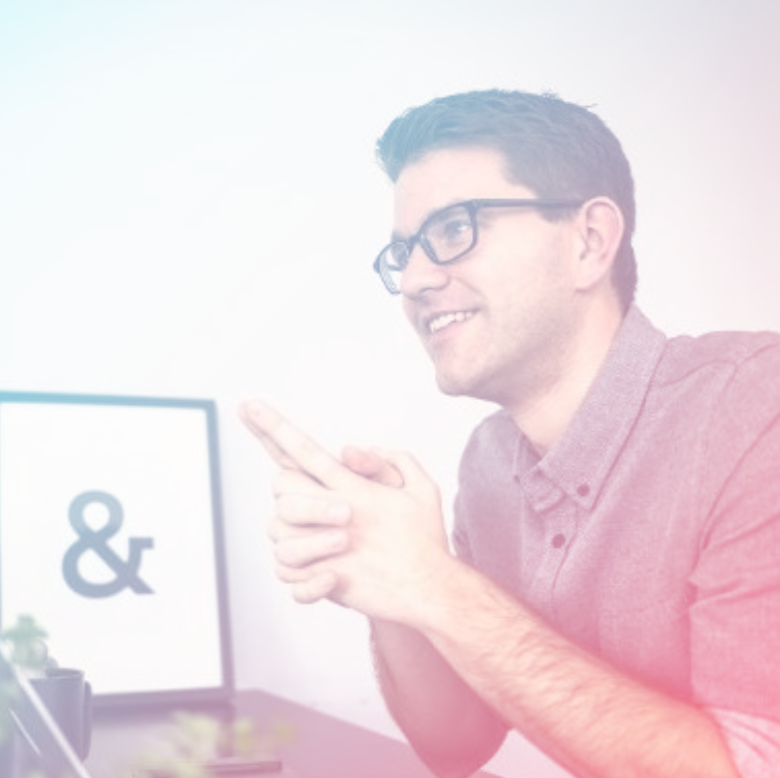 He currently leads the product team at Monograph.io—a project planning and time tracking platform for architects and engineers—with the mission to develop better software for the building industry. 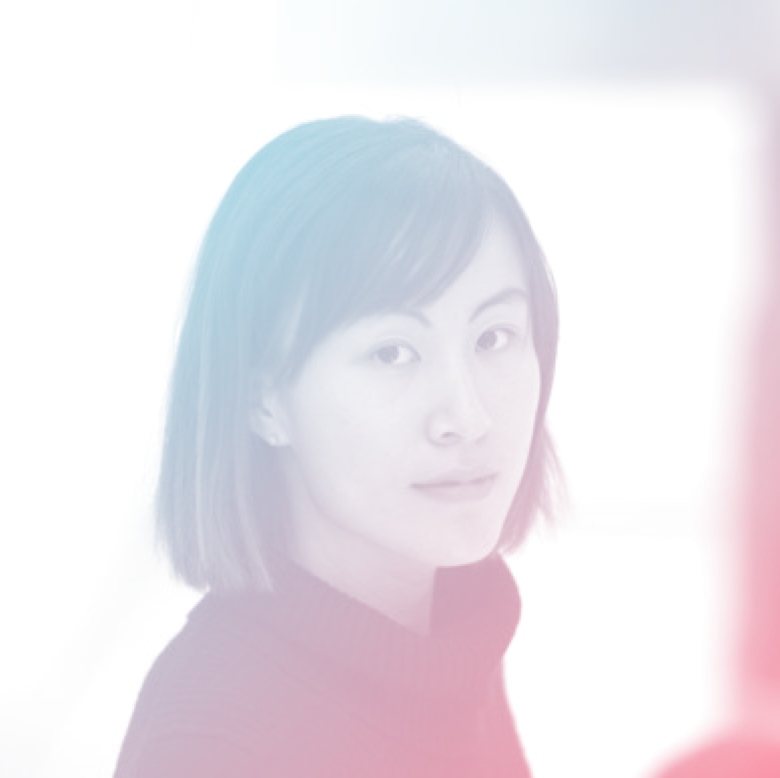 Moe is a fickle wildcard and works at Monograph, a small software company building tools for architects. 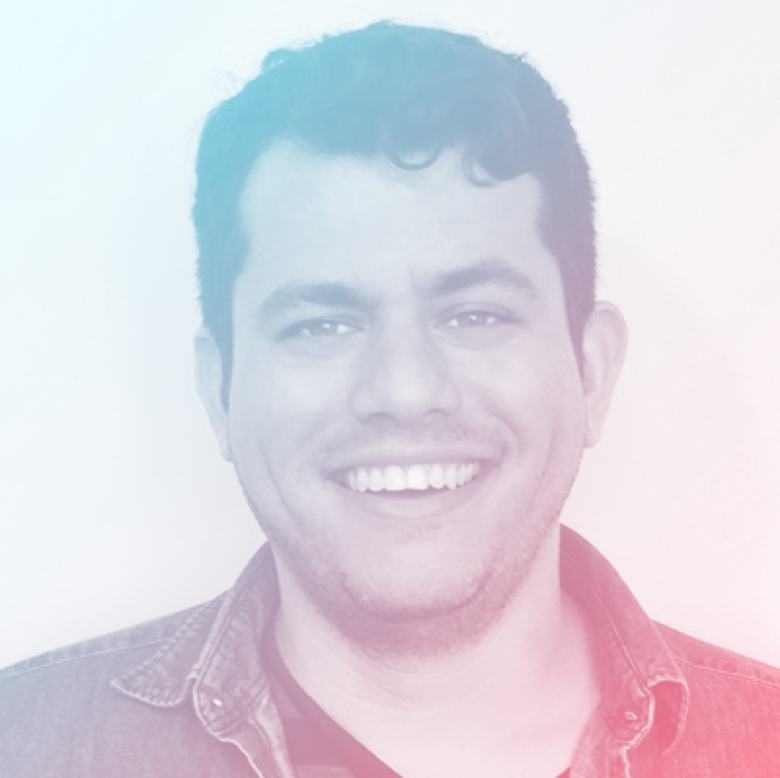 Previously he worked with IDEO, Spoke, and Teespring while also earning a degree in design computation at MIT. Lately, he's been seen spending way too much time on Twitter and making lots of colorful side projects. George serves as a New Market Specialist at WeWork. He has held various roles in design, product management, sales and marketing in cutting-edge technology companies, most recently, Paperspace and IrisVR. 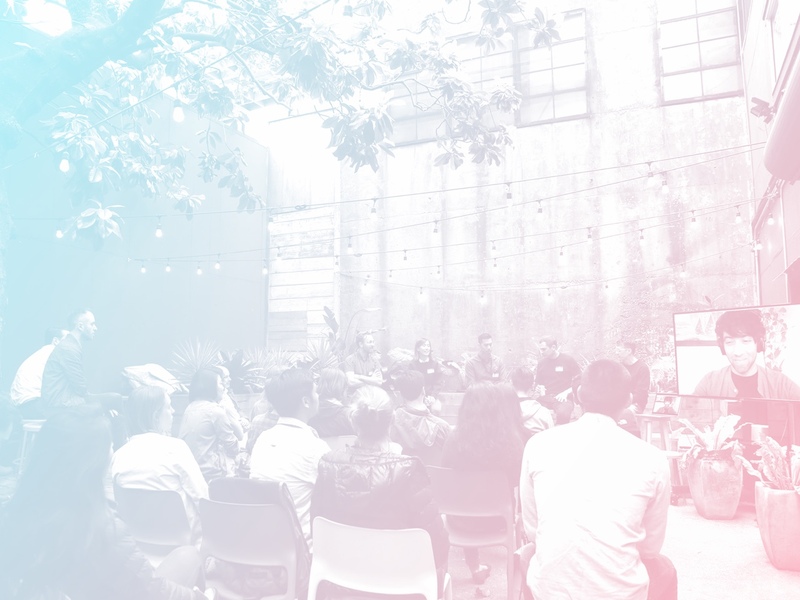 In 2013, he co-founded Built-In: The Architecture and Entrepreneurship Meet Up, the largest meetup in NYC devoted to fostering entrepreneurship within the AEC industry. George received his M.Arch from Columbia University and B.LArch from Florida International University. Hear from designers working at the forefront of new industries. A chance to network with multidisciplinary designers who have leveraged backgrounds from another fields into technology. The opportunity to learn best practices from design leaders. A chance to strengthen the design industry with your insight. Hop on our mailing list to stay informed.